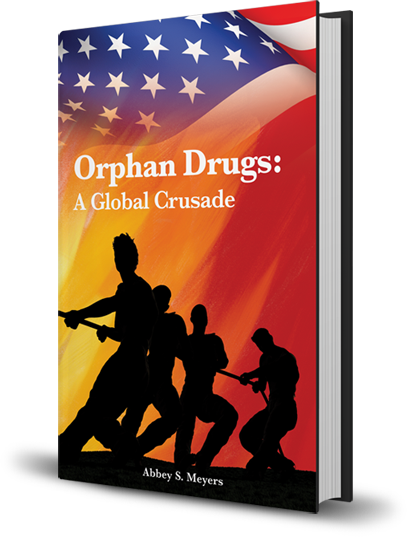 This book of Ms. Meyers memoirs is her effort to document the issues that led to enactment of the "Orphan Drug Act of 1983", and the extraordinary scientific and industrial progress that ensued, including the development of Orphan Drug legislation in other industrialized countries around the world. For a printed copy of the soft cover book click on "Contact Me". Further details regarding shipping and handling costs will be returned to you via email. Abbey S. Meyers is the founder and past President of the National Organization for Rare Disorders (NORD), a coalition of national voluntary health agencies and a clearinghouse for information about little known illnesses. 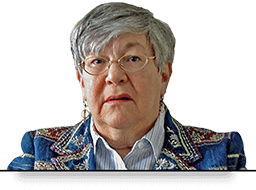 She was also Honorary President of the European Organization for Rare Disorders (EURORDIS) before she retired from her busy life as a leader of the rare disease consumer movement in 2009. In our day and age, nobody should feel alone or forgotten. Whether you are looking for information on rare diseases or different organizations, I’ve compiled a list of resources for patients and families living with rare diseases.